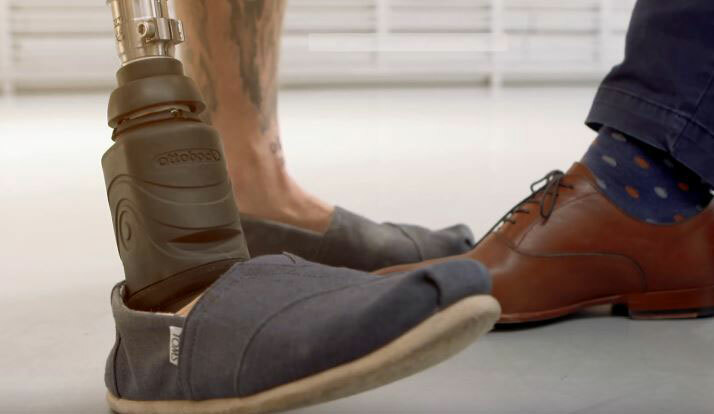 Meet the Triton Smart Ankle from Ottobock : an advanced bionic ankle for below & above-knee amputees. 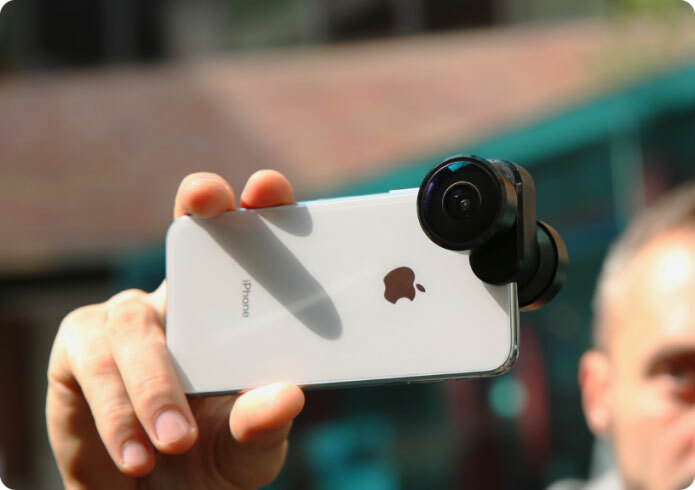 It has a range of motion of up to 34 degrees and can adapt to any terrain. The ankle-foot can adjust to changes in walking speed and terrain on the fly, making it easier for users to walk up the stairs and ramps. The relief function makes prolonged sitting and standing more comfortable. Heel height adjustments can be done via a smartphone app. The Triton smart ankle can handle users up to 220lbs.